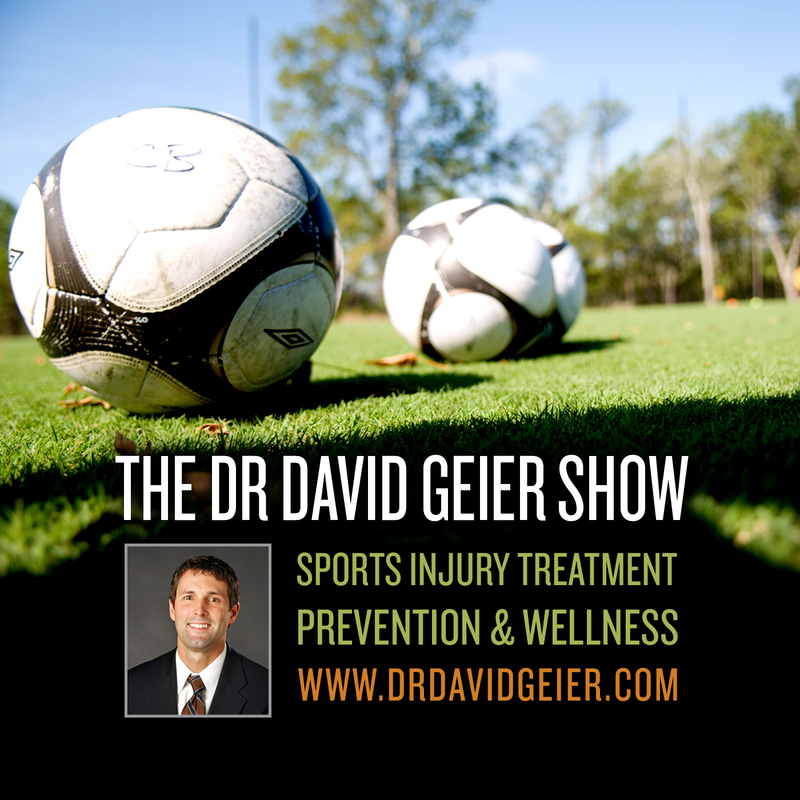 Episode 268: Are concussions actually decreasing in high school football? This is a quick reference list for the locations of show topics in Episode 268 of The Dr. David Geier Show. Are concussions actually decreasing in high school football? What are the options for a tibia fracture that is slow to heal? Can you return to lifting heavy weights after distal biceps repair surgery? What exercise is realistic after meniscus surgery? 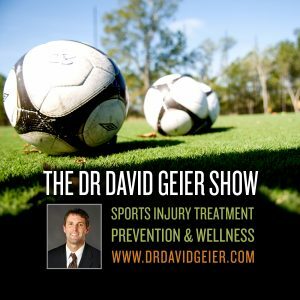 Episode 82: Should football players be allowed to play in more than one game per week?